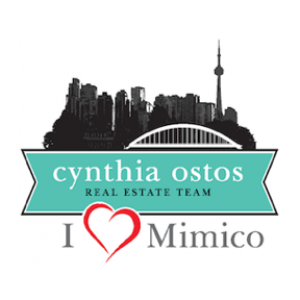 I would like to learn more about 4201 - 2230 Lake Shore Blvd W.
Cynthia, was awesome. She guided us through every step of the way. Pointed out little details on various houses that we would have overlooked with out her. 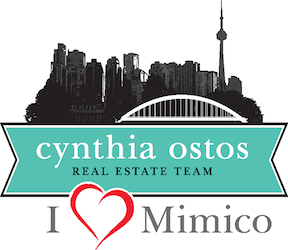 Cynthia, is very professional, friendly and knowledgeable, we wouldn’t have found our dream home without her. Thanks again!